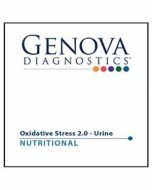 This test evaluates digestion, absorption, gut flora, and the colonic environment. 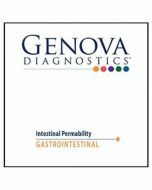 This profile is indicated for all chronic GI problems, for acute bowel pattern changes, for most systemic diseases, and provides a sensitivity panel for treating pathogenic flora. 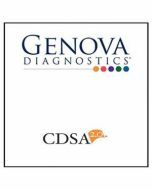 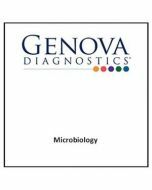 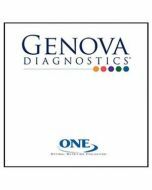 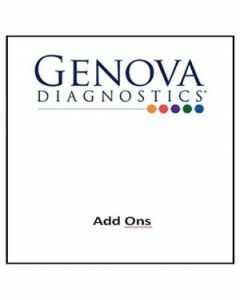 Additionally, Genova offers a parasitology component with the CDSA test that evaluates for parasites using microscopic examination and EIA testing.